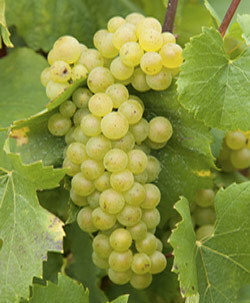 Characteristics: A beautiful Chardonnay flavor, aromatic, provides a lot of rich sweet and fruity smoke. Tart, aromatic, but can be a heavy flavor so don’t overdo it. Start sparingly when first using as grape vines can overpower meats. Similar, more subtle, flavors can be obtained by soaking lighter flavored chips in wine prior to smoking.